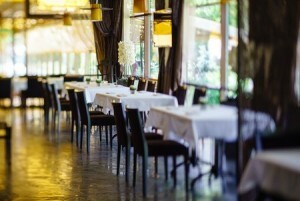 Our restaurant pest control solutions are often offered same day. We know an infestation can destroy your business and we work quickly and discretely to get your problem under control. Our professionals know how to work in a way that is compliant with FDA regulations and mindful of your business activities. 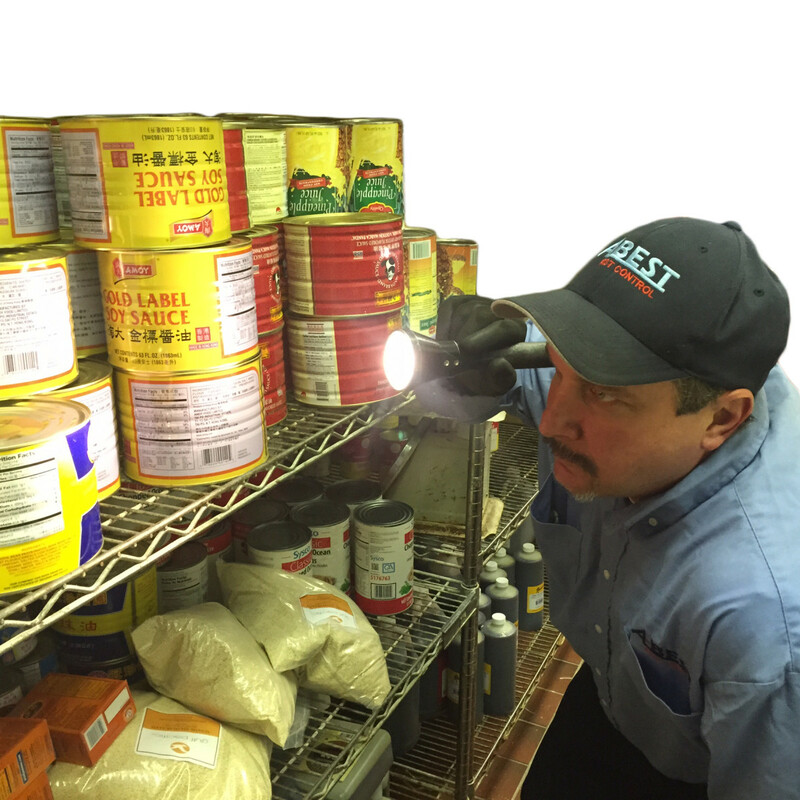 While any commercial setting should utilize a professional pest control company, it is especially important for those in food handling to ensure that contamination does not occur. Unlike residential and other commercial properties, restaurant pest control requires a lot more knowledge of the law and safety. While our job is to ensure that you no longer have an insect problem, we also have to ensure that no contamination occurs in the process. Our technicians will work with you and your staff to strategically approach your problem and get it done in the safest and most efficient way possible. …But My Restaurant Is Clean!! We bet! That doesn’t mean it can’t fall victim to an infestation. Pests are crafty and resourceful. Then How Do Bugs Get Into My Restaurant? How many suppliers do you have to your restaurant in a given week? Month? That’s the number one reason restaurants have bug problems. While other things such as cleanliness, food left on the floor, etc. may result in pest problems, it’s far more likely they came in on a crate. After all, is the carrying company required to have the same sort of cleanliness standards as the food handling industry?